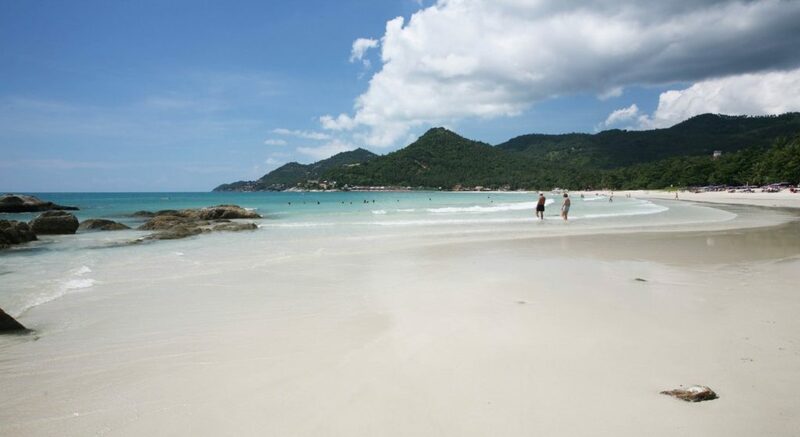 The location of Chaweng Noi beach is just to the south of the larger Chaweng beach. Although this beach is smaller than the main beach of Chaweng, it is very beautiful. 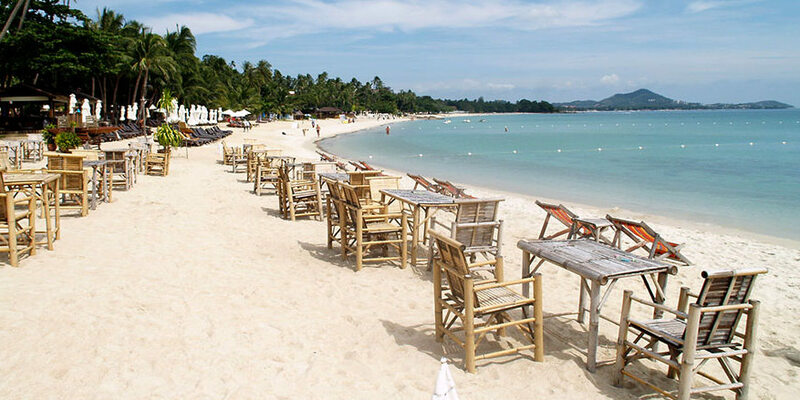 This 1km stretch of sand is considered to be one of the best beaches on Koh Samui Island. It is a quieter beach but still has a small selection of high-end hotels and villas. The BEACH, is located here, the beach club which hosts the Black Moon parties. Not only that it is a good place to spend some time during the day too, with a nice relaxed vibe. It also has daily volleyball matches when the sun is not quite so hot. Because of its quieter nature, it attracts people who like to swim and it is good to do so here. Beware of rip currents before taking the plunge however. Safety first! There are watersports available on Chaweng Noi beach too.